Our topics are the life with impairments, different abilities, ageing and the elder and our attitude is far from pity. It is obvious that weakness, failure and being excluded from the happy few are ubiquitous experiences in societies where standardization, efficiency at the workplace and greed are rapidly growing. 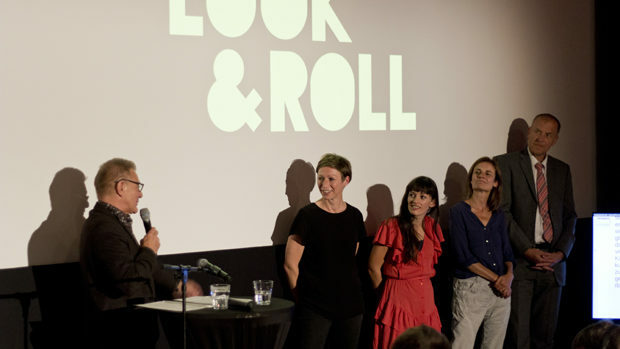 It is obvious, that knowing to deal with «look&roll’s» topics is more important than ever. We are talking about human diversity and we hope to contribute to keep the waters troubled! The programming board as well as our juries include both film professionals and people with disabilities. Full access for wheelchair users, audiodescription, SDH and a translation of speeches and moderations into sign language are standard at «look&roll». It is one of the very few inclusive festivals worldwide. The result is an open-minded, joyful and welcoming atmosphere. 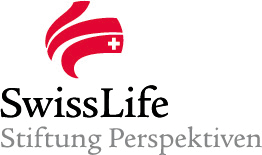 «Best of look&roll» programs have been presented at hundreds of occasions in Switzerland, Germany, Austria, The Netherlands, France, Liechtenstein and Slovenia. We respect copyright and pay fees to the rights holders whenever their works are included in one of our programmes. Entries can be sent at any time and there is no entry fee. To begin with, we need a screener with English, French or German subtitles. For entries without subtitles we need a dialogue list in one of the said languages as hard of hearing or deaf colleagues are always involved in our selection process.